An impressive effect: When the small LED lights are switched on they have a 3D effect due to the sem.. 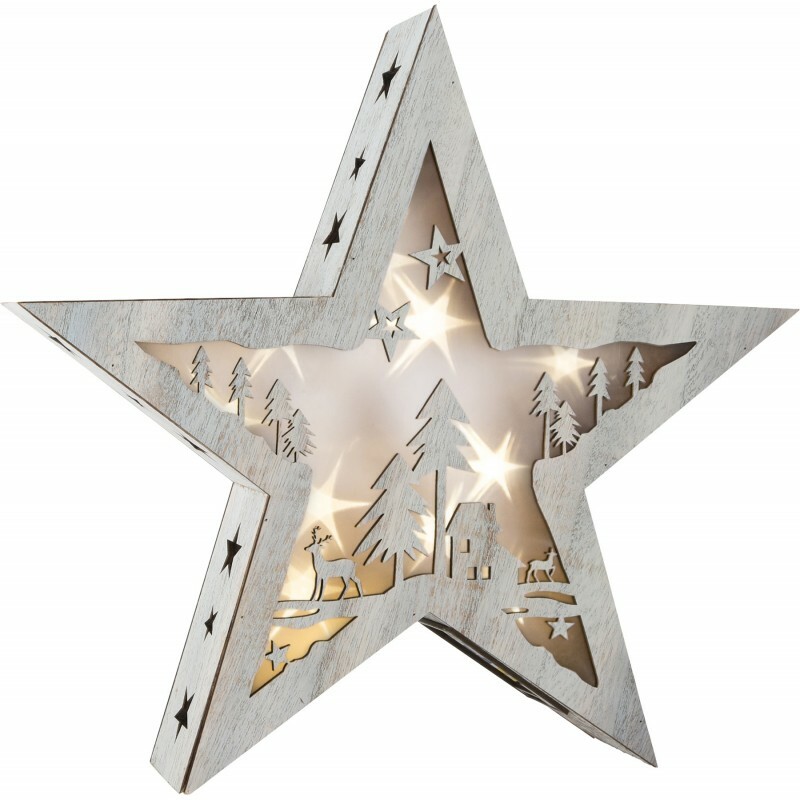 This small illuminated shabby chic star creates a cosy atmosphere in the home. Integrated LED fairy ..